Our professional staff will answer your call 24 hours a day, 365 days a year at one easy phone number: 651-436-2990. 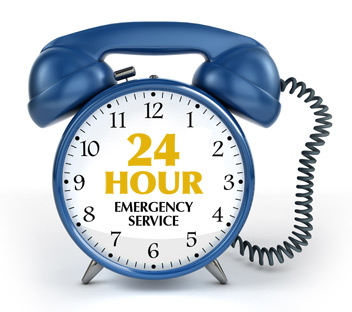 7 a.m. to 5 p.m. For non-emergency calls you can also email us at service@royalmechanical.net. Royal Mechanical, Inc. will be there for you during this stressful time with our staff of plumbing, heating, air conditioning and refrigeration specialists. Whether you just need a quick repair or a full unit replacement, Royal Mechanical will have you covered.